Ramos Pinto Lagrima Red Port has a fresh and lively aroma with nuances of grapes, cherries, redcurrant, Morello cherries, raspberries and a hint of citrus fruits. It's velvety with very light touches of silky tannins and a very long finish, with flavours of fresh red berries and citrus. Calem Lagrima Porto is the sweetest of white Port categories. 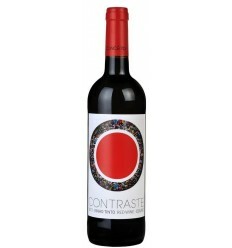 It delivers a ripe, rounded, opulent profile that shows delicious fruit. It is very rich rather than over-sweet, although there is a definite toffee character. Straw yellow color. Aromas of white flowers, molasses and a touch of vanilla. The palate is well-balanced with a hint of honey. Yellow golden colour. Sweet aroma of white flowers, molasses. 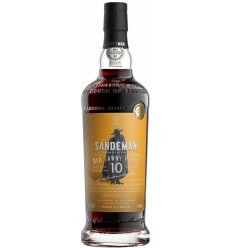 The palate is well-balanced with a touch of sweetness and honey touch. Lagrima Port Dow's is a sweeter style of white Port, its richness coming from concentrated flavours of honey, caramel and hints of almond and vanilla. There is some good acidity to give the wine a refreshing aftertaste but is like a shot glass of sweetness. Lagrima Port Krohn being the sweeter White Port wine in its range features sweet aromas such caramel and caramelised fruits. There is a highlight on the spirit, but this hint gives some balance to the wine due the ripeness and richness of the fruit. The aftertaste is just, perfumed. 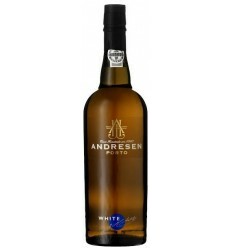 Andresen Lagrima Port is a ripe wine, rounded, opulent wine that shows mature white fruits and delicious residual sugars. It is a concentrated wine rather than over-sweet, although there is a definite honey core. Lagrima Port Pocas is a white Port wine that features a young character although with a rich texture, a sweet core and delicious ripe fruit flavours. 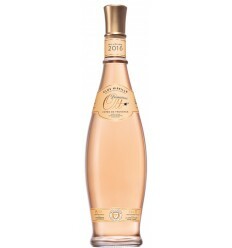 It's a fragrant wine, concentrated with a poised freshness. Port Miniature Lagrima Port Poças is a delightful miniature which has a rich and sweet character, being Lagrima Port wines the sweetest of all Port wines categories. 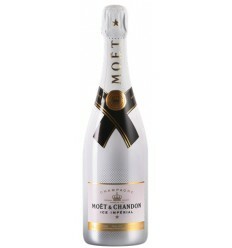 It still reveals a lot of freshness in its core and various fresh fruit fragrances. Port Miniature Lagrima Port Ramos Pinto is dominated by sweet ripe white fruit flavours, notes of vanilla, and some dried fruit fragrances. 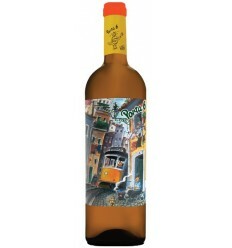 Lagrima Port Real Companhia Velha is a sweet white Port dominated by caramel, raisins and ripe white fruit aromas. It has a lot of ripe fruit fragrances along with a good acidity.